When the Incredibles return in The Incredibles 2, Violet will be there to stand with her family! 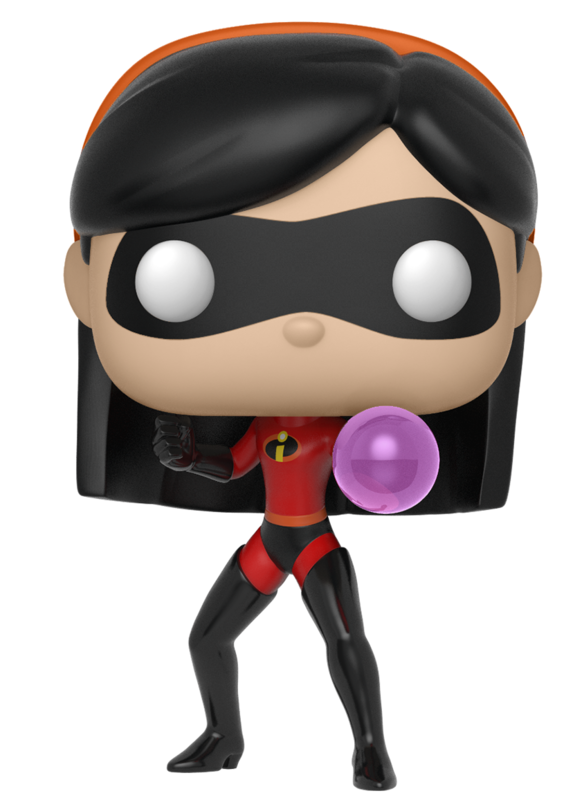 The teenager superhero with invisibility and shielding powers is just beginning to discover her potential... Violet gets the stylized Funko POP Vinyl treatment with this 3 3/4 inch figure, just the right size for display on a desk or shelf, alone or inside its collector's window box. 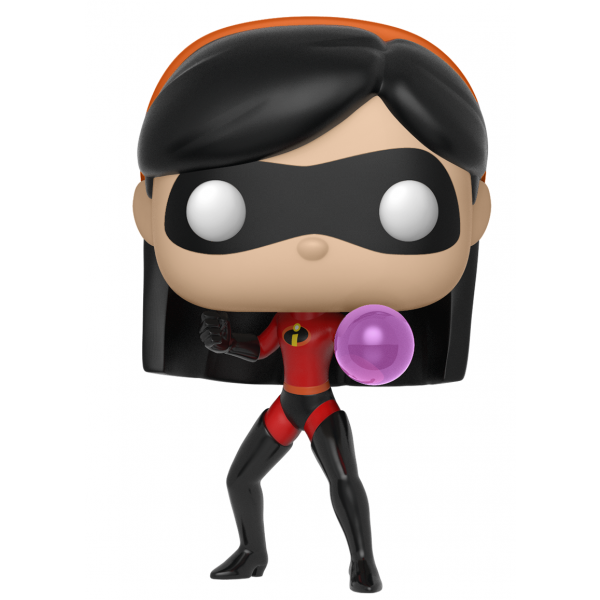 For more Funko collectibles featuring female characters, visit our Funko Collection.